When I saw this pattern (details below from http://www.voguepatterns.com), I thought it would be a very useful wardrobe piece especially for evening functions during the Christmas period. Many venues are airconditioned and one can feel quite cool when wearing a sleeveless or strappy dress. The fabric I chose from the wonderful Fabric Collection at Sumner Park is a polyester shot taffeta. The lining is silk crepe de chine which feels beautiful to wear and prevents static cling from polyester fabrics. To add structure to the lightweight taffeta fabric, the front and back pieces were interfaced with fusible batiste. 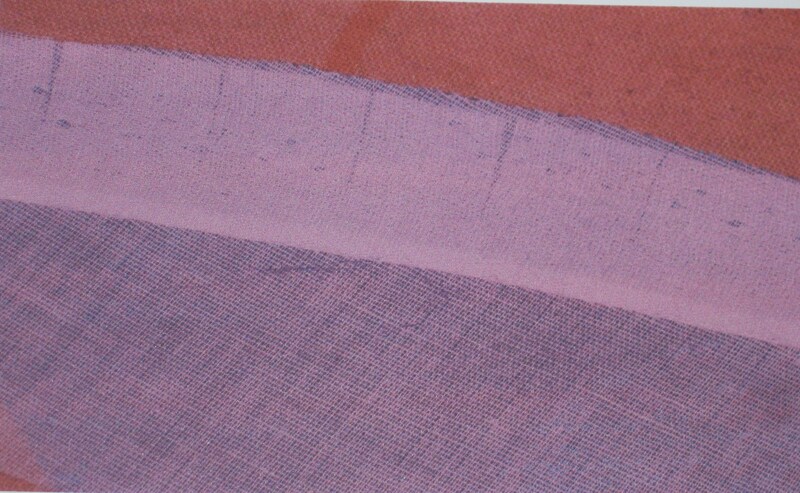 An extra strip of 2cm wide fusible batiste (cut on the lengthwise grain) was added over the seam lines of the outer edge to provide extra support for the weight of the pleated frill. The pattern is quite a simple design with three major pieces. 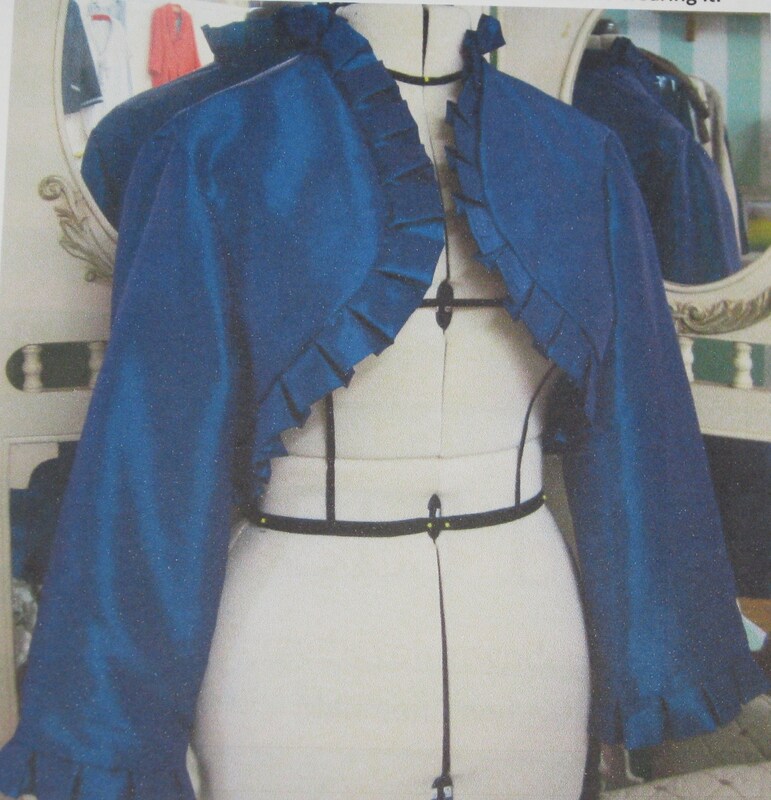 Taffeta always frays so I did not use the pattern pieces for the frill, preferring to measure them and cut fabric strips with a rotary cutter to keep the fabric exactly on grain to minimise fraying while the pleats were marked and stitched in place. 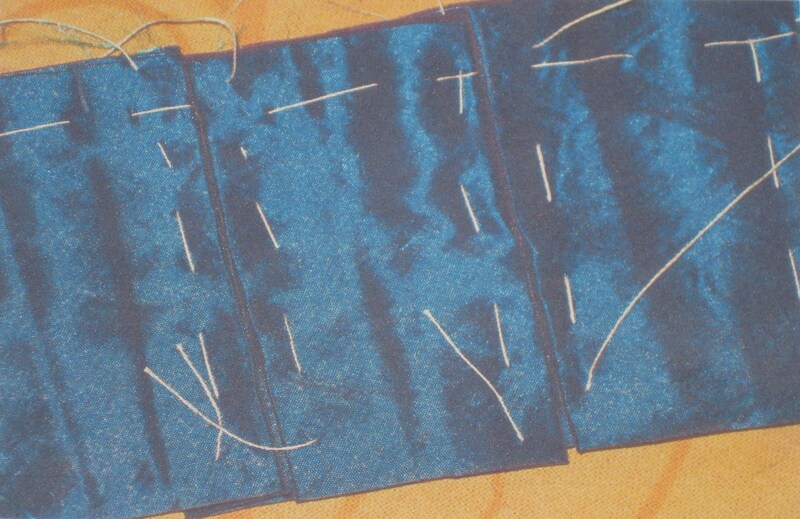 I pin marked the spacing for the pleats and then hand basted the markings to ensure accuracy. 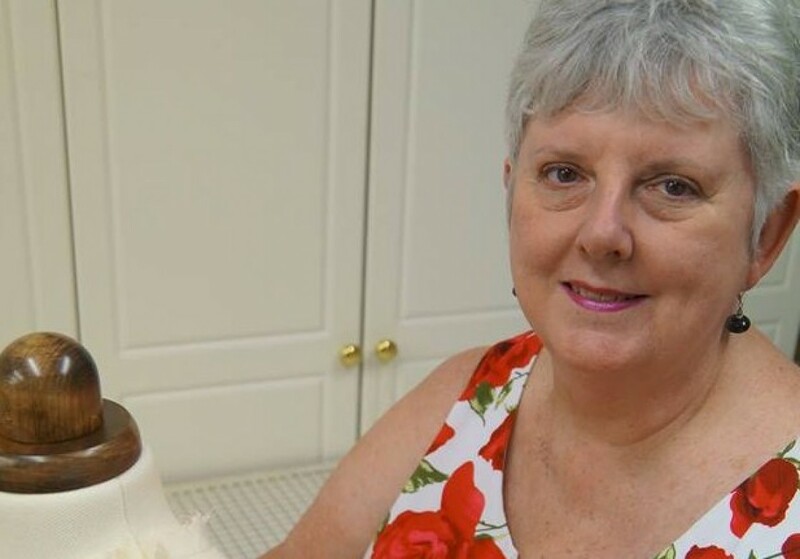 Since the taffeta tended to slip easily against itself, it was easier to control when all the pleat markings were thread basted and tacked in place before machine stitching. The bolero is lined to the edge so understitching is important to keep the lighter lining fabric in place and prevent it rolling towards the outside. 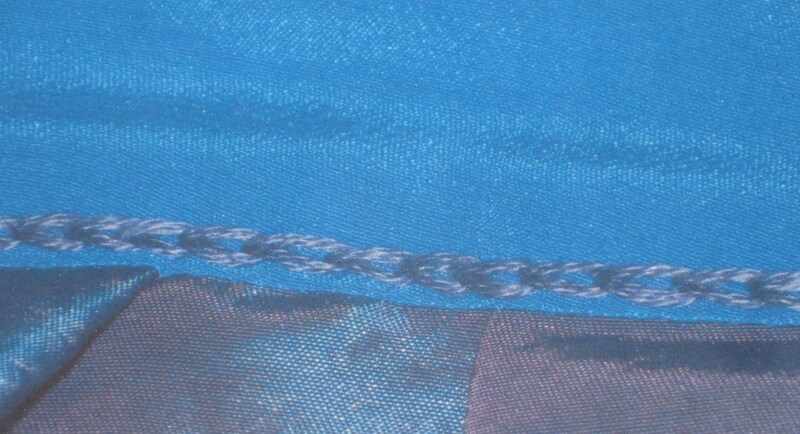 I chose to use a hand chain stitch to understitch resulting in a finish which is both functional and decorative. I am very happy with my finished garment and look forward to wearing it.